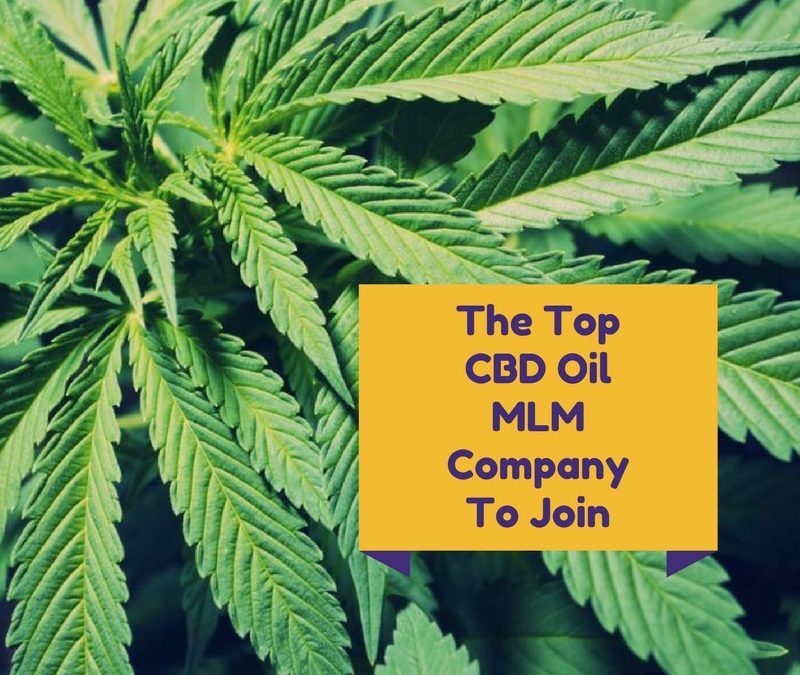 You probably stumbled on this page because you were searching for the top CBD oil MLM company to join. CBD oil products are a new trend in the MLM industry. 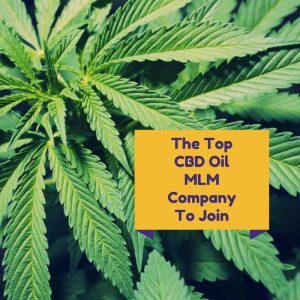 Many companies are coming out with CBD oil products and marketing them via MLM. So let’s kick this off, and I am sure you WILL get value! CBD oil is Cannabidiol oil. Its extracted from the cannabis plant. People have expressed concerns about whether CBD oil is mind altering since it is gotten from cannabis. The mind-altering substance is actually called THC, and that is what gets you high, not CBD. 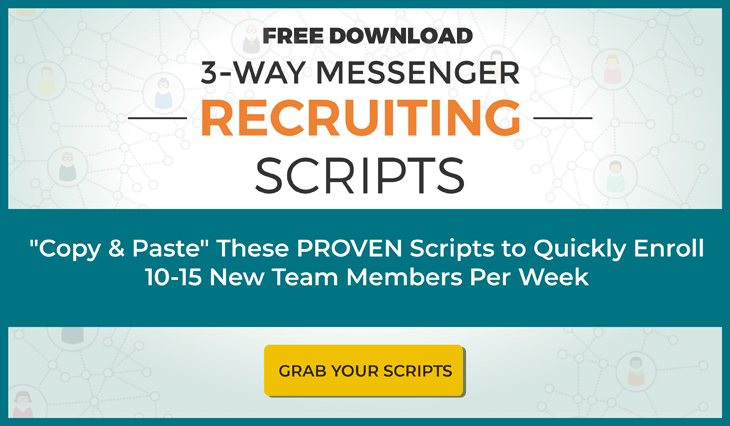 So Its no wonder that a lot of CBD oil MLM companies are springing up and promoting this new product. 10 Things to know about the TREVO MLM Nutritional supplement. TREVO is a global wellness company that’s been in business for over 5 years. The flagship product is called TREVO, which is a blend of 174 ingredients. However, TREVO recently launched a new line of CBD Oil products called Sync by TREVO. Sync is a full spectrum hemp oil which is available in orange and vanilla flavors. Watch the video for more information about Sync by TREVO, and you can click the link below the video to order this delicious product. For now, sync is only available in the USA. I hope you learned a few things about CBD oil and are interested in trying out sync by TREVO. Do you have any thoughts or comments on this article? If so, comment below and let’s discuss!